How to set up an Encoder. engage with your content on a daily basis. 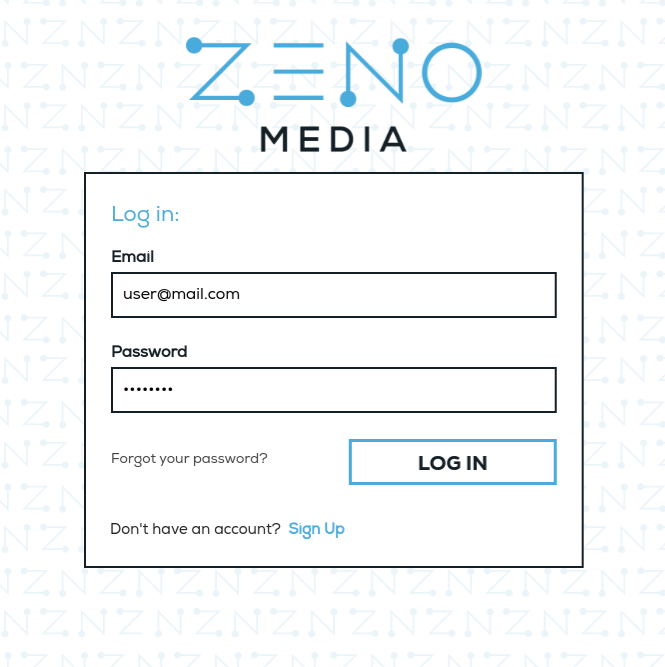 Here we are introducing you to Zeno Tools, an on-demand software that will allow you to broadcast live, use our playlist function called Auto DJ, or relay another streaming link.